Since 1994, Rob has released over a dozen limited edition prints, which are currently available in leading galleries on the East coast. 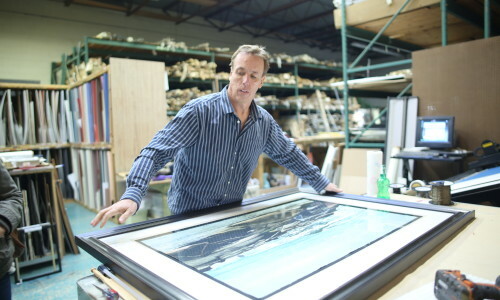 He continues to produce a variety of exciting original works from the snow-capped mountains of Alaska to beach scenes of the Eastern shores. A member of the Artist’s Guild of Delaware County, Rob participates in many regional and national juried art shows and gallery exhibits.